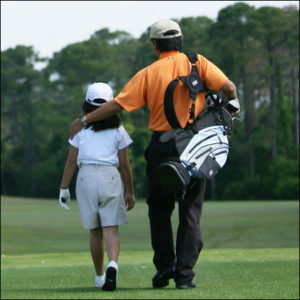 While embracing the opportunities for the future of the game, the Golf Alliance of Washington provides a unified voice from all facets of the golf community. 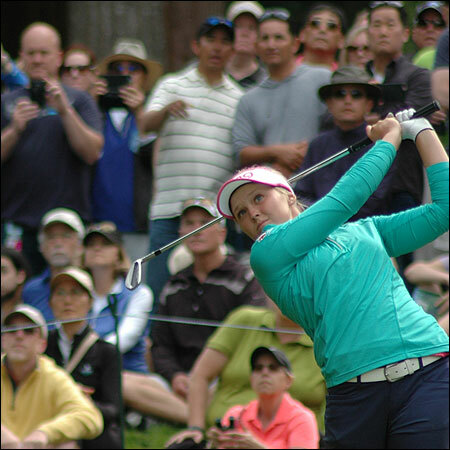 Visit this page for important links and documents relevant to the golf community in Washington State, including the economic impact study commissioned by Golf 20/20 for the Golf Alliance of Washington. 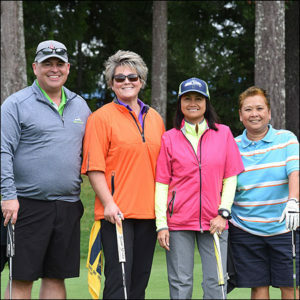 The Golf Alliance of Washington is comprised of the major industry associations for the region, including the Washington State Golf Association, Club Managers Association-Evergreen Chapter, Pacific Northwest Section PGA, and Western Washington Golf Course Superintendents Association. The golf industry in the state of Washington supports 22,469 jobs, which have a total wage income of $499.1 million per year.